Our Sweat pants are made of a 50/50 Cotton/Polyester blend and are a great cool weather piece of lifeguard apparel. 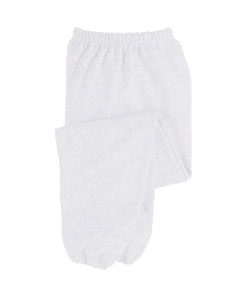 Sweat Pant is 8 oz., 50/50 cotton/poly with double-needle stitched covered elastic waistband. Inseam Length 30.5" 31" 31.5" 32" 32.5"